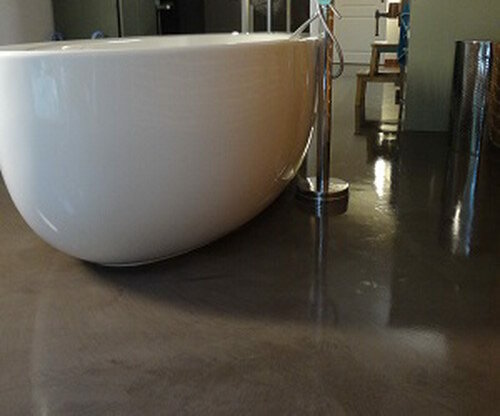 The Microcement is a cement based coating for floors and walls – 2-3 mm thick – with an high abrasion resistance. Due to its excellent bonding power MICROCEMENT can be applied to almost any kind of stable surface, including ceramics. 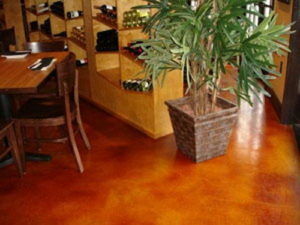 thanks to its characteristics it can be applied to existing concrete flooring with a fast surface renewal, saving time and money. Unlike most floorings and vertical coatings solutions, MICROCEMENT is completely customizable. 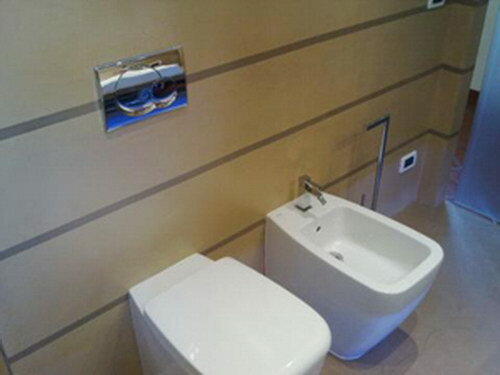 This system as wide range of colors as well as the possibility to create desired pattern . The mortar can be colored with Colortop to get cloudy and spatula effects or treated s with Acid Stain and Dye Color products. The crafty character of the microcement application process means that every job is unique. As happens with the other materials such as marble or wood, the microcement floorings are always unique. Micro-topping (product use to realize te microcement) is applied crafty, by hand and with a trowel. It doesen’t require any heavy equipment to be applied, is suitable to be used in any situation. The Micro-topping is waterproof on the visible surface, which makes it suitable in locations such as kitchens, bathrooms, shower box, or even as coatings for bathtubs. it is not, however, a sealing product, so it is necessary that the sub base is perfectly dry and that moisture does not appear in the future. With its 2-3 mm of thickness, allow the floorings renovation without the need to shorten the doors. Its fast application is one of the most significant Micro-topping benefits because you can walk on the next day after the end of the work. Because of its thinness and high adherence, Micro-topping does not crack under any circumstances by itself. The only possible cracks may appear only if the base is subject to some settling movement or to a significant expansion. It can be applied on the stairs but is better to apply a metal corner which can be internal, embedded in the base mortar or external as a decorative element. Its application on wood floorings is strongly discouraged because this kind of base does not have a sufficient rigidity and have a large quantity of moving joints, which will result in the appearance of cracks. 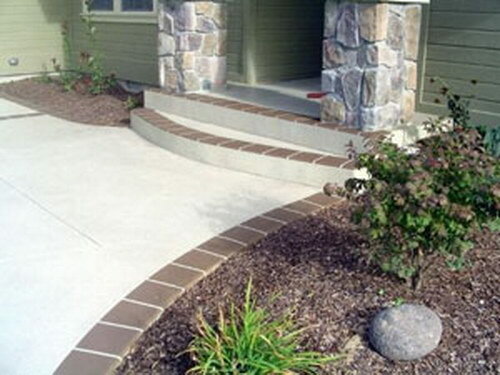 In these cases you must remove the existing pavement before placing the Micro-topping.